The new SICO Nile X brings you a stunning infinite viewing experience through its bezel-less screen. It offers an impressive screen-to-body ratio thanks to the 18:9 form factor, and boasts a 5.7 inch display. It provides a better and bigger screen display with a sleek and slim design. screen with HD+ resolution that delivers an immersive viewing experience. Its curved edges make it more comfortable in the hand and give it a stylish appearance. The SICO Nile X contains a powerful Octa Core processor along with 4GB RAM, which gives it a powerful performance to satisfy your everyday needs. 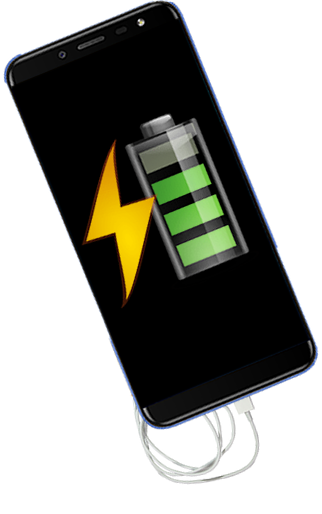 The phone has been provided with a 2800mAh battery. 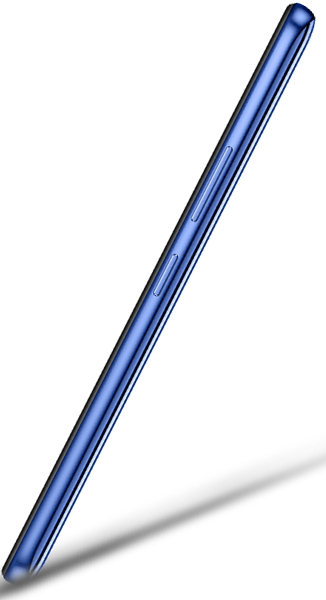 Thanks to its unique technology, the SICO Nile X lasts for more hours and consumes less power in comparison with other smartphones. It contains a power up quickly function TYPE-C 2.0. The fingerprint scanner makes the complicated password a matter of the past and provides complete security. Scan your fingerprint to experience the convenience of secure ID access. The SICO Nile X has a dual camera system on the back making it ideal for photography lovers. 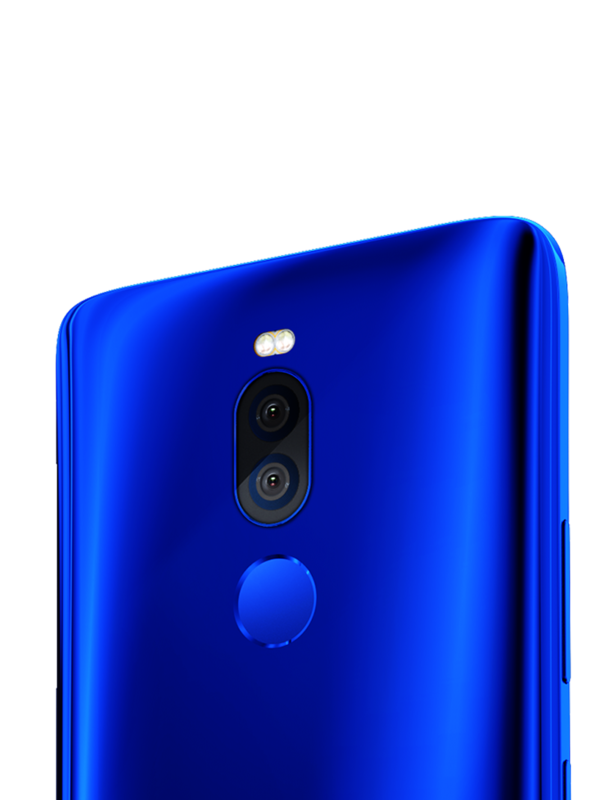 Its dual cameras (the first: 13MP, the second: 5MP) offer high-quality resolution while taking photos or recording videos as offered by SLR cameras. In addition, its auto adjustment for light enables it to capture every movement with full detail. 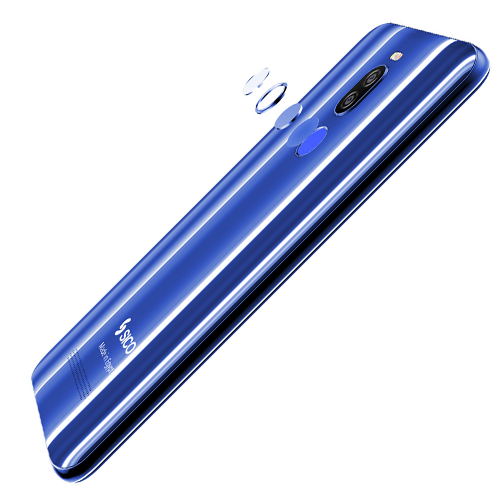 Its 8MP front camera comes with flash for a high-quality selfie. 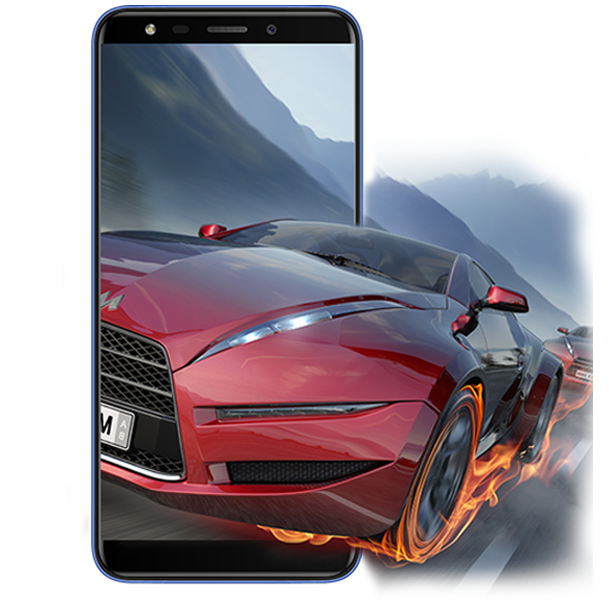 With fast performance expected with a CPU associated with 4GB RAM as the robust graphic processor reinforces this harmony, your phone can operate the high-intense graphics apps, games effortlessly. 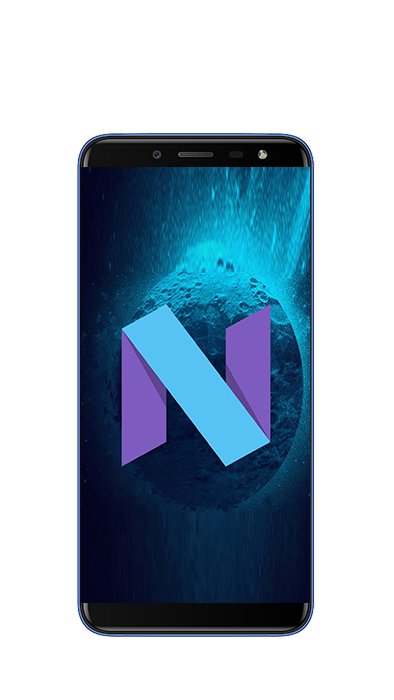 In collaboration with Google, we bring you this one of a kind smartphone experience through “android nougat “. It has a smooth performance with efficient power saving capabilities, not to mention your much loved Google apps.